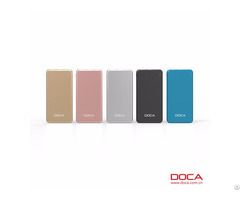 Business Description: "SHENZHEN DOCA TECHNOLOGY CO.,LTD. is a leading manufacturer and provider of rechargeable batteries and related products in China since2000 . It specialized in researching, developing, producing and selling rechargeable batteries for many years. We use advanced techniques and equipment for battery production and apply strict quality management. 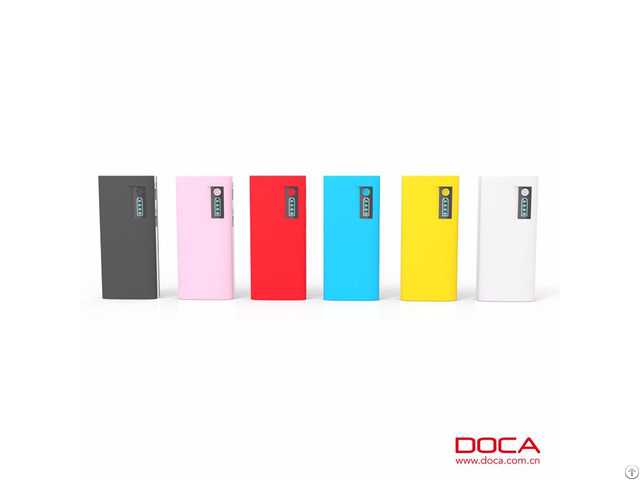 Its main products are Li-Ion, Li-Polymer batteries and chargers for Cellular phones, Video cameras, Digital cameras, PDA, Notebook,IPOD MP3, PSP/NDSL Game Console etc.